Shoplet carries an assortment of office supplies, cleaning supplies, medical supplies, office furniture, and everything in between. 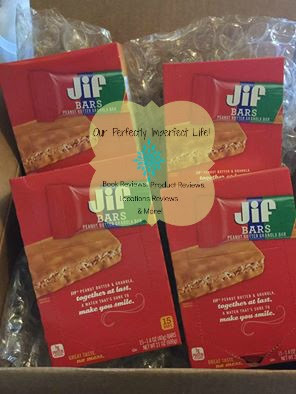 Today, I'm going to be reviewing Jif Peanut Butter Granola bars. 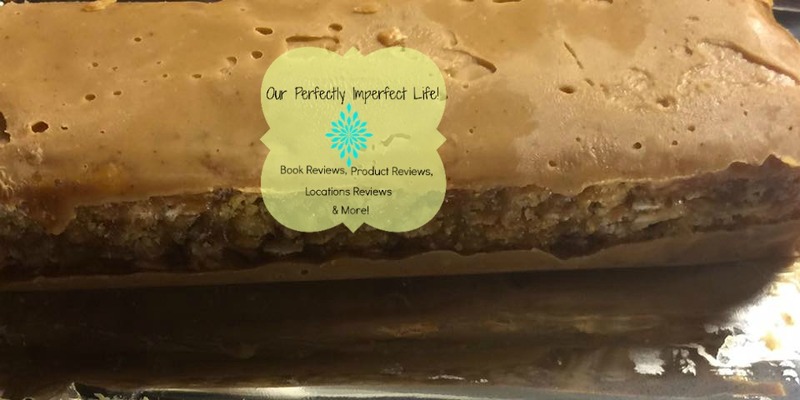 peanut butter granola bar! Easy to eat on the go bars are a great fit for pockets, purses, & Backpacks. I'm not a huge fan of Peanut Butter, but will occasionally crave it(NO, I'm NOT pregnant). I really like that the peanut butter flavor wasn't overpowering, there was just enough. If there would have been any more I don't think I would have liked them. The Granola bars are chewier than an actual granola bar, but I think that's one thing that I love the most about it. 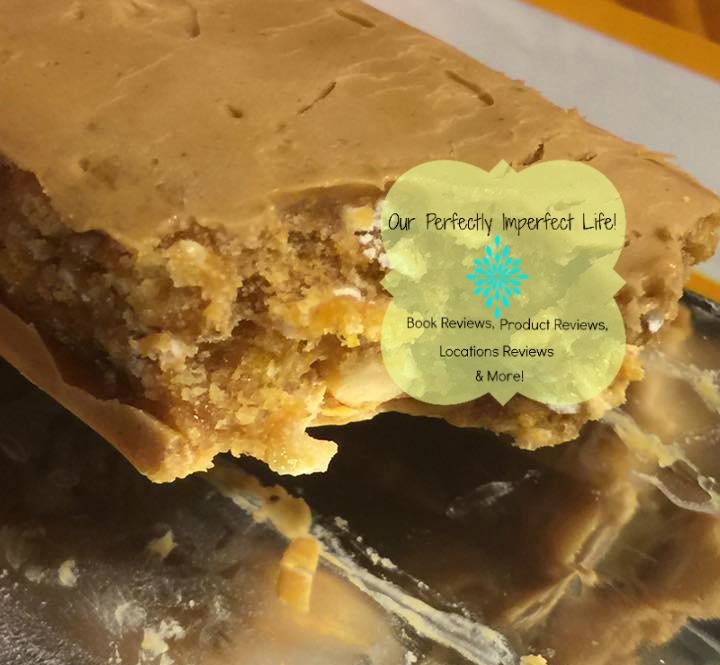 I think that if you're crazy about peanut butter this might not be a huge hit, but it does satisfy a small craving. We were sent a case(4 boxes with 15 bars each). I have been watching what I eat and 1 bar makes a good snack that actually fills me up a quite a bit of time. I will usually have one between breakfast and lunch with 16 ozs of water. These bars make great snacks for the kiddos. My girls will get one or two a day(not at the same time...obviously) as a snack with water. They LOVE them. They would also make great snack options to send to school with your children(if you are allowed to do that). We homeschool, so we don't really have to worry about sending lunch or anything. They are also great for road trips! We took a box with us to Fl and they were LIFE SAVERS. Whenever our girls wanted a snack(usually junk food), we would give them a bar and some water and they were good for quite a while. Below you will find the nutrition facts about this product. This post is sponsored by Shoplet & Folgers. 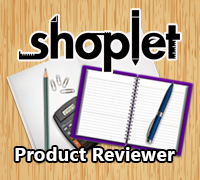 I am NOT paid for this post, but I did receive a case of the above product free in exchange for my honest review. All opinions expressed are 100% my own.